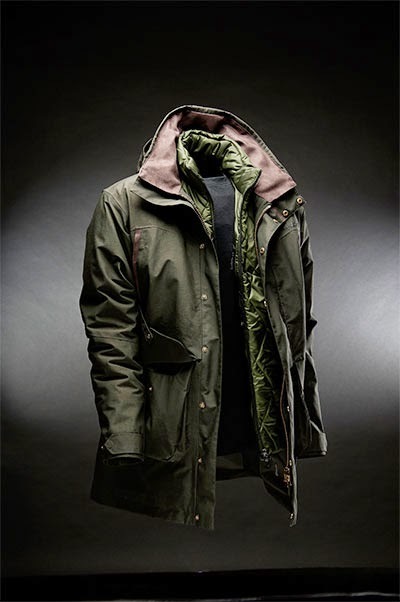 Our favourite innovation for the AW14 field sports season is the 3 layer system of clothing from Musto. Designed to provide optimal performance and comfort for the long hours spent in the field, it addresses the need for; protection against the elements, insulation and breathability. The three layer clothing range utilises some superb new materials to offer you the highest quality. Closest to your body, the base layer is breathable and wicking to draw moisture quickly away from the skin. This helps keep you comfortable and dry but also keeps you warm as moisture next to the skin can cause a drop in body temperature. Moisture is then transported through the layers to evaporate on the surface of the outer layer. The Musto Evolution Merino T-Shirt uses high quality, wicking Merino wool to offer you the greatest comfort. An insulating mid-layer traps a layer of warm air close to the body. The Musto Primaloft® Bodywarmer utilises Primaloft® insulation. This extremely lightweight fibre lines the bodywarmer and provides exceptional insulation in a light, non-bulky garment. The outer layer needs to protect against the elements. Musto's Storm Jacket is an exceptional field jacket that will protect against wind and rain and the foulest weather conditions. 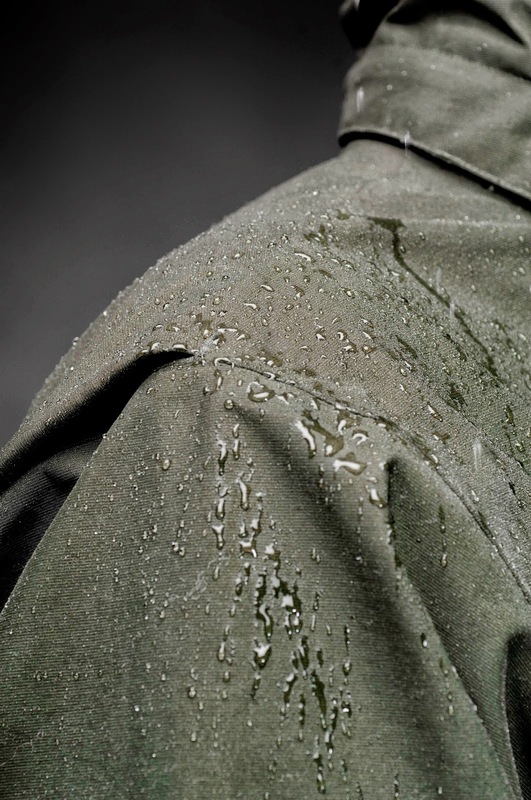 In breathable GoreTex - renowned as the world's most waterproof fabric, it is lightweight and easy to wear. The Storm Jacket is packed out with functional shooting features such as an action back and underarm articulation for freedom of movement, an extra high, shaped collar for additional protection against the elements, cartridge pockets and a poachers pocket and a pull down waterproof seat flap. While stocks last, receive a free Musto Primaloft® Gilet worth £150 when you purchase the Musto Storm Jacket.